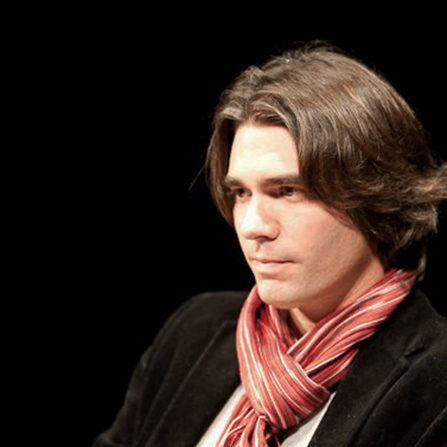 Marco Guerzoni is associate professor of applied economics at the University of Turin (Department of Economics and Statistics “Cognetti de Martiis”), where he teaches Principle of Economics, Data-Journalism, Economics of Culture, Economics of Innovation and Technology policy. His research area covers management and economics of innovation, technology policy, economics of culture. He has been recently working on the methodological implications of big-data and machine learning for business and in social science with a focus on the issues of model selection, inference, and hypotheses mining. He has published in international journal such as for instance Research Policy, Cambridge Journal of Economics, Italian Journal of Applied Statistics, Journal of Evolutionary Economics. He coordinates the specialization “Complexity and Innovation” of the doctoral program. He is also member of BRICS-Collegio Carlo Alberto and CRIOS-Università Bocconi. Yes, I authorize the processing of my personal data. Read here the privacy notice.